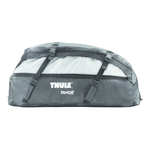 The most spacious roof bag Thule offers, is expandable offering up to 17 cubic feet of cargo space for maximum storage. 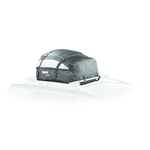 Durable, weather resistant construction with taped seams help keep contents dry. 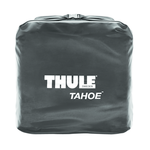 Collapses fast and compact for easy storage – carrying bag included. 41" x 34" x 18"